Sam has a real passion for justice and practising law. She is genuinely committed to being consistently outstanding in her work. Sam established FourLion Legal in December 2013 and has worked diligently to grow the firm into the busy legal practice it is today. When providing legal advice to a client, Sam focuses on providing commercially astute and innovative solutions, taking into account all of the relevant circumstances and adhering to the highest ethical standards required by the profession. Sam has worked in the legal industry since 1999 in both large and small law firms. She commenced her legal career working as a paralegal and studied both a Bachelor of Legal Studies (1998) and a Bachelor of Laws (2003) at Murdoch University. She then relocated to Sydney where she was admitted to practice in February 2004. 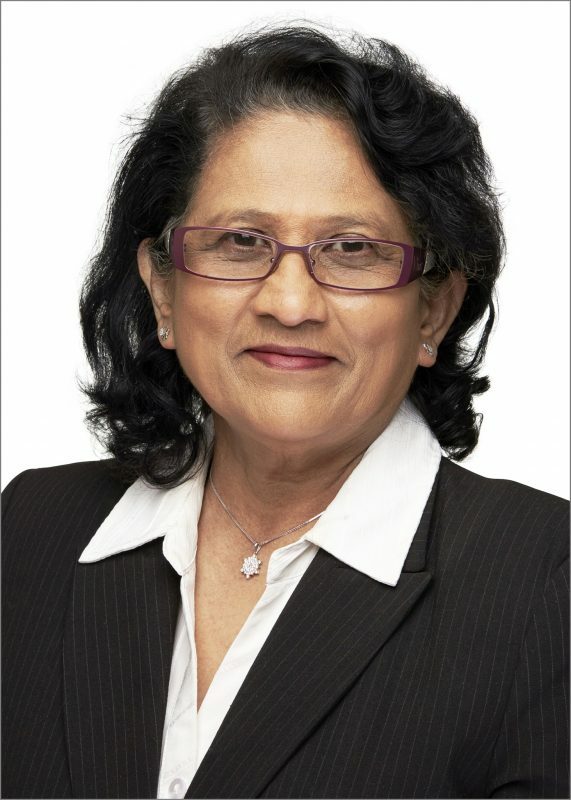 After admission she practised in New South Wales where she dealt with matters in the Consumer Trader and Tenancy Tribunal, Local, District and Supreme Courts and Federal Courts. She continued her studies and was awarded a Master of Law from the University of NSW in 2005. In 2011 Sam returned to live and practice in Perth where she has dealt with matters in the State Administrative Tribunal, the Magistrates, District and Supreme Courts (including the Court of Appeal) and Federal jurisdictions (Administrative Appeals Tribunal and the Federal Courts). Additionally, Sam is a Registered Migration Agent (MARN: 1460546). Sam specialises in the following areas: dispute resolution, litigation, secured and unsecured recovery, insolvency and bankruptcy, property disputes including disputes relating to caveats, leasing and tenancy matters, priorities with respect to security enforcement, advocacy and general litigation, criminal law, family law (property & children), migration law and administrative law including judicial review. Sam has acted for all the big four banks (NAB, Westpac, ANZ and Commonwealth Bank), credit unions and other financial institutions, government organisations, corporations of all sizes, partnerships, small businesses and individuals. Sam has been counsel and the instructing solicitor in relation to a number of successful decisions. The notion of giving back to the community and assisting those who are less fortunate was been strongly instilled in Sam as part of her upbringing and she demonstrates this through her work and her community involvement. Sam supports the Law Society’s Access to Law program. She volunteers her time to help guide junior lawyers including acting as a Mock Trial Judge and being involved in the Francis Burt Law Education Program and the Law Society’s Mentoring Program. She also supports numerous charities including the Cancer Council, Medicine Sans Frontiers, RSPCA, the Smith Family, Stroke Foundation, Save the Children and World Vision. Sam works hard and is motivated by the sense of satisfaction that comes with being part of a just and fair outcome for her clients. Grace strongly believes that everyone has a right to justice, but she also knows how impenetrable the legal system can seem from outside. Grace feels privileged that she has found a career where her work can have a profound impact on people’s lives and is motivated to go the extra mile knowing that she can make a real difference. A valued member of the team with over 7 years’ experience in the legal industry, Grace has worked at FourLion Legal since early 2017. 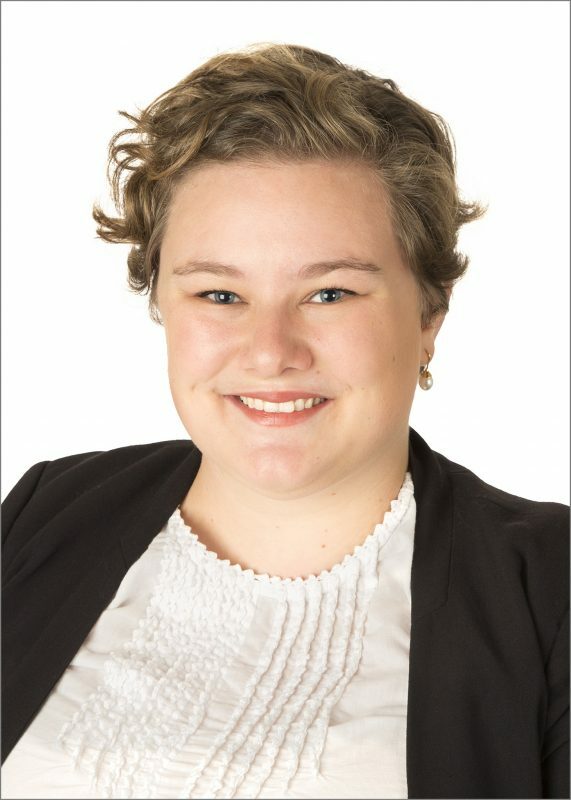 In late 2018 Grace obtained a Juris Doctor from the University of Western Australia and is now our full time law graduate. Grace’s work with FourLion Legal has spanned criminal law, family law, wills and probate, family provision claims, conveyancing, debt recovery, migration law, administrative law, employment law, traffic infringements and general commercial litigation. Grace is responsible for legal research, brief compilation, preparation of letters of advice, drafting court documents including submissions, costs disclosure and meeting with clients. When it comes to her clients, Grace strives to maintain positive working relationships ensuring clients always feel comfortable asking questions and letting her know when there is something they don’t understand. Lezaan is passionate about the legal profession and making a difference in peoples’ lives. She is a great believer in equality and diversity. FourLion Legal welcomed Lezaan to the team in February 2018 after she relocated from South Africa. Lezaan has more than 10 years’ experience in the legal industry and worked in South Africa as a candidate attorney focusing on insurance, debt collection, family law, general litigation, defended banking and vehicle & asset finance. Lezaan obtained her Bachelor of Arts (Psychology) degree from the University of Pretoria in 2008. She then continued her studies focusing on law and is aiming to complete her law degree here in Australia. 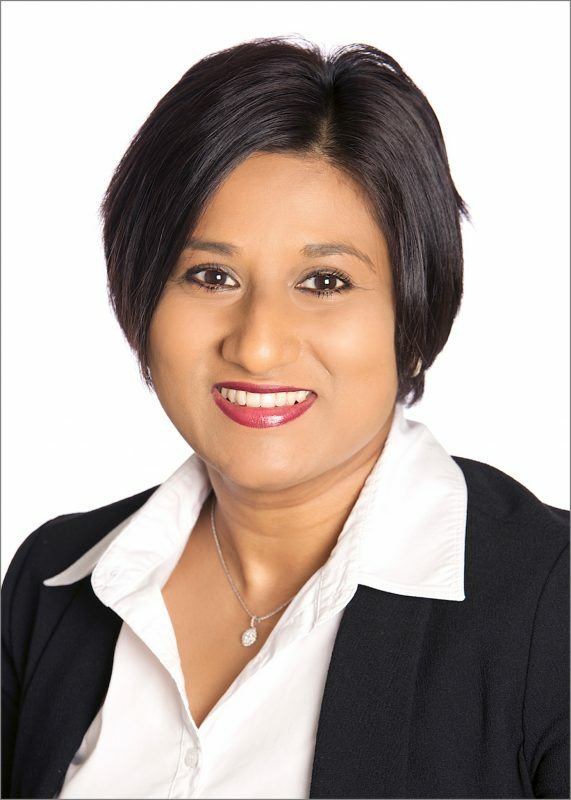 Lezaan has worked on a large variety of matters since she joined FourLion Legal including immigration, family law, wills and estates, probate and letters of administration, criminal, property and administration law/judicial review with respect to migration matters. Lezaan is responsible for legal research, brief compilation, preparation of letters of advice, drafting court documents, costs disclosure and meeting with clients. When it comes to her clients, Lezaan aims to excel in service delivery and client satisfaction while focusing on implementing effective and meaningful solutions ensuring the best possible outcomes. Jeanne-Marie firmly believes in the words “We are what we repeatedly do. Excellence then, is not an act, but a habit” and applies this approach to her work which shows in her excellent customer service skills. She enjoys the challenges that comes with working in a fast-paced law firm and feels highly motivated by seeing satisfied clients; knowing that we have been able to make a difference for them. She also enjoys talking to different people and identifying their needs. Jeanne-Marie joined FourLion Legal in 2018 with a solid administrative background in both the law and manufacturing industries in South Africa, where she was born and raised. Jeanne-Marie is a professional in her field with bilingual skills in English and Afrikaans. She moved to Australia with her family in 2014 and has called Perth her home ever since. As our full time Receptionist/Administration Assistant Jeanne-Marie is the first point of contact for our valued clients, whether it’s a phone conversation or an office visit. With her commitment to excellence and quality, she ensures that all clients and visitors are treated with respect and integrity. Peta’s core belief system is based on hard work, accountability and delivering on commitments to the best of her abilities at all times. She is a great organiser and strongly believes in communication using her skills to keep the FourLion Legal team and offices running smoothly. With over 20 years’ experience in administration across a number of industries, Peta is an integral part of the FourLion Legal team. 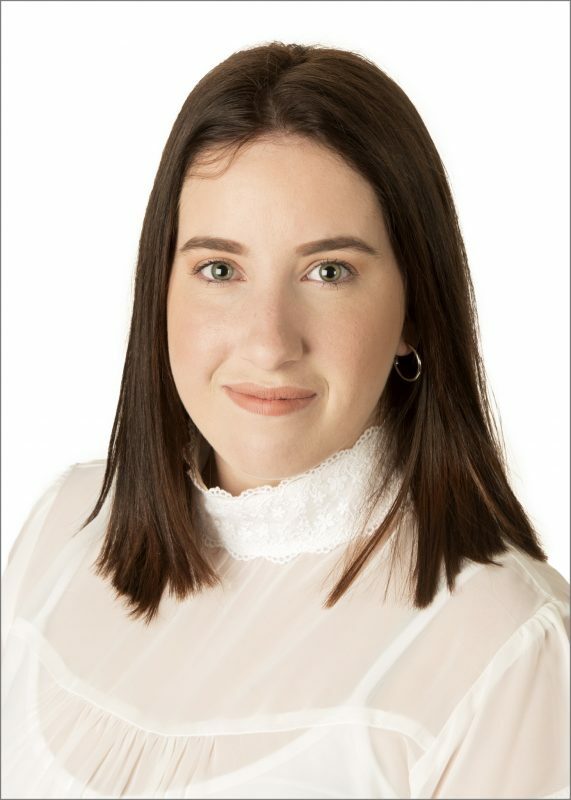 She began her career in a real estate office where she completed a Certificate IV in Conveyancing and got her first taste of contract law, property law and conveyancing. When the opportunity presented, she travelled to London where she worked for an international fashion brand and had a further taste of law including trademarks, property leasing and employment law. Upon returning to Perth she obtained a Bachelor of Arts (Social Sciences) degree at Edith Cowan University in 2009. In 2010 she redirected her career into the legal industry, working for national law firms with a focus on corporate and commercial law, conveyancing and estates and she has loved it ever since. 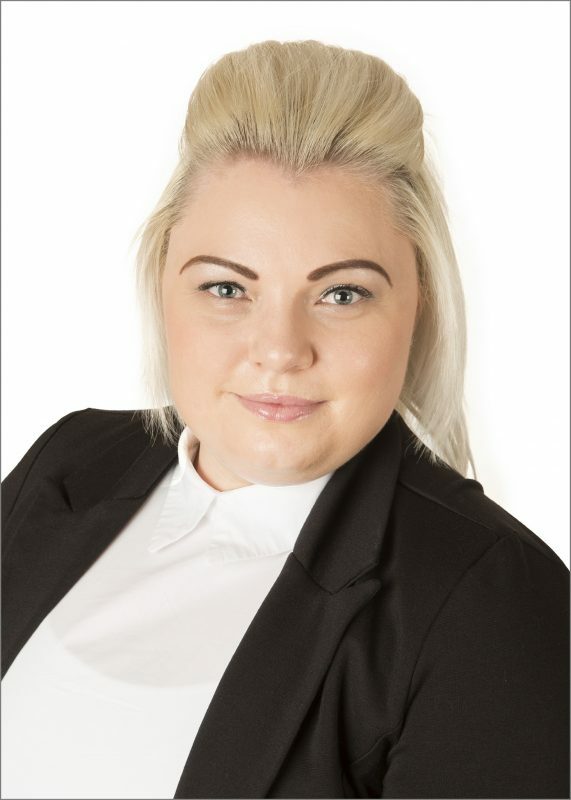 Peta joined FourLion Legal in 2015 as our Office Manager and also holds a portfolio of paralegal work focusing on conveyancing, employment law and estate matters including Wills and Probate/Letters of Administration. 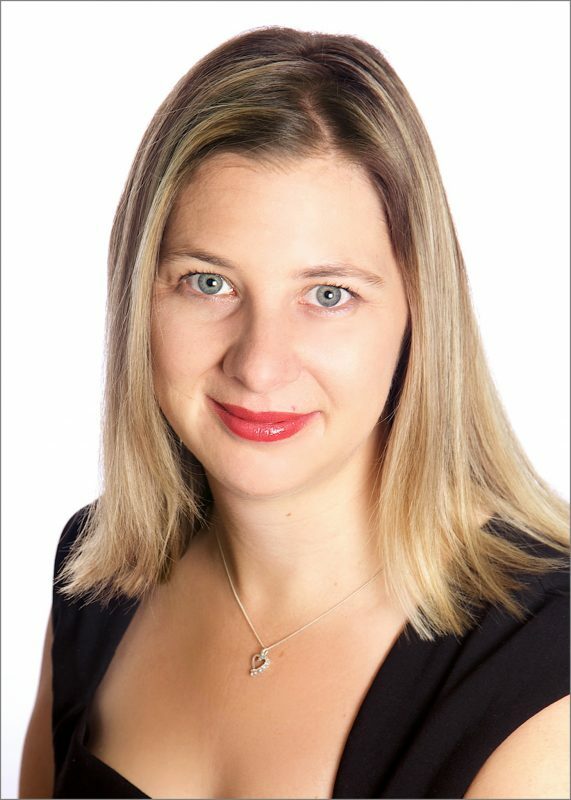 Peta has personally experienced being an executor of a deceased estate, buying and selling property and an employment law dispute and is very empathetic to our clients who are going through similar experiences. Theja believes in the phrase “numbers tell a story” and she lives by that in her day to day work. Over the last 15 years Theja has been working in Accounting and bookkeeping roles for various organisations in Perth. Theja holds a Diploma in Electronic Engineering and a Graduate Diploma in Business Computing at Curtin University. Theja has been working at FourLion Legal since its inception in 2013 providing bookkeeping and administrative support. Amongst other things, Theja is responsible for client trust account reconciliations and helping FourLion Legal to achieve Trust Audit Compliance each year. Dilhan believes in a just and fair society that creates equal opportunities for every citizen, a moral principal that he applies to every aspect of his work. 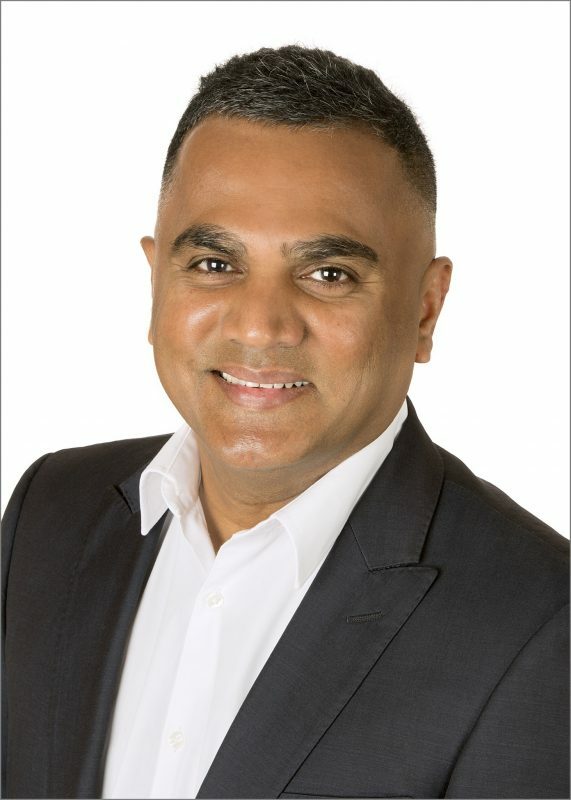 Over the last two decades Dilhan has worked for large Australian corporations in several industries, mainly in IT/Communication Infrastructure. He holds degrees in Engineering, Computer Science and Accounting and is also qualified as a Certified Practicing Accountant of Australia. His recent experience involved project cost management, leadership and contract & commercial management in the Business Process Outsourcing area. Dilhan has consulted to FourLion Legal since its inception and joined the firm on full time basis in 2018. His work portfolio includes Human Resource, Finance, Marketing and Business Development.